Book a Session for your Family Soon! Get your family photos organized and have fun while doing it! Meg Macintyre is a Certified Professional Photo Organizer. She uses industry best-practices and proven techniques for organizing and preserving photo collections. After a Sip, Sort & Scan session, your scanned photos will be searchable by date and be easily shareable. Make it a party! Have a great time while getting your photos in order. You choose the location - your own home perhaps? And you choose the mood. Drinks and food: with so many different dietary requirements and allergy concerns, you'll need to supply the drinks and food. I'll bring something too! 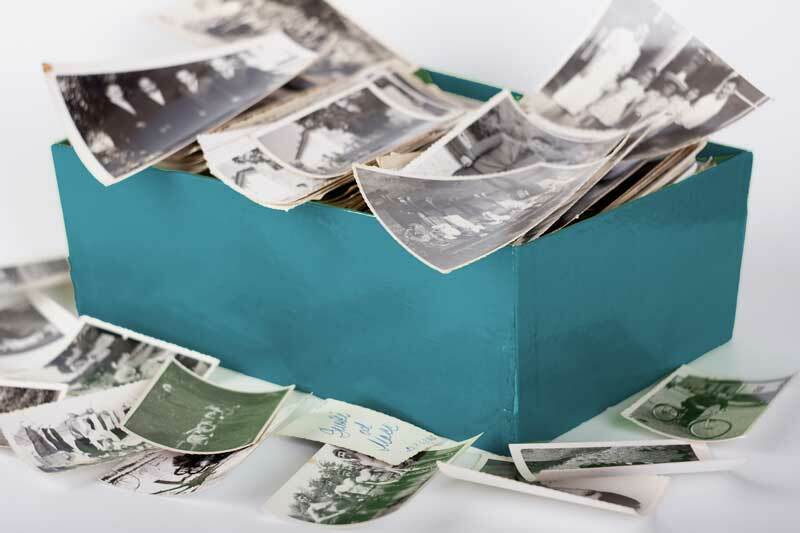 Gather your family or friends for a guided session of sorting treasured photos and photo albums. Suggestions and instructions for gathering photos will be provided prior to the session. Share your family knowledge and stories while helping create a legacy for future generations. You'll learn proven photo sorting and organizing strategies. I'll also help you date photos using clues from fashion to marks on the photo paper. Supplies are included. Scanning photos preserves your images. Physical photos can be lost or damaged and may continue to deteriorate without proper storage. Scanning will be done on professional-quality Kodak photo scanners. Colour improvement of scanned images is included in the package. One photo organizing and scanning session with Meg Macintyre and her assistant*. Supplies for sorting, labelling, and handling photos. Guidance and coaching during the photo sorting process. Scanning of your photos using professional-quality Kodak photo scanners***. Colour improvement of yellowed or discoloured photos. Digital file dating based on date provided. Suggestions and instructions for gathering photos prior to the session. Handouts about photo storage, backup, and sharing. * The option to divide the session hours into separate sessions is available for an extra charge. ** Additional participants can be included for an extra fee. *** Number of photos scanned during the session depends on the readiness of the participants as well as the size and condition of the photos. 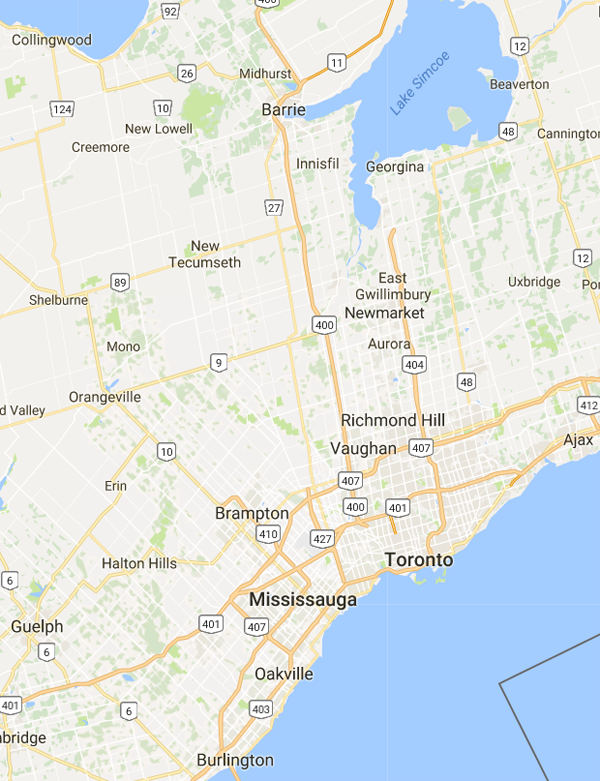 The session can be held in your home or other space arranged by you within 50km of Caledon Village. For locations more than 50km of Caledon Village, an extra charge will be applied for travel time. The location must be a clean, non-smoking environment. Some tables will be provided, but additional clean table space is very helpful. Includes 10% off coupon for future services – see coupon details. Includes 15% off coupon for future services – see coupon details. Includes 20% off coupon for future services – see coupon details. How to Pay: E-transfer, Cheque, Cash, PayPal. Offer valid on Megabyte Memories services invoiced up to Dec 31st, 2019. 10% off coupon maximum value $100. 15% off coupon maximum value $150. 20% off coupon maximum value $200. Scheduling of sessions is by mutual agreement of Megabyte Memories and the host. Digital storage devices are not included but can be provided for an extra charge. Storage devices include USB sticks or external hard drives. A cancellation fee of $75 applies to cancellations made less than 48 hours in advance of event date.